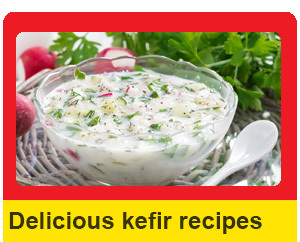 You can find and buy kefir grains in the United Arab Emirates following web sites (Including cities: Dubai, Abu Dhabi, and Sharjah). 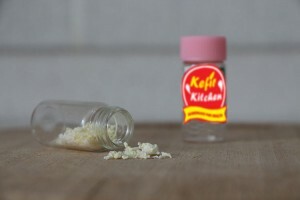 Kefir Kitchen supplies kefir grains from universities in Turkey which are experts at producing kefir grains. 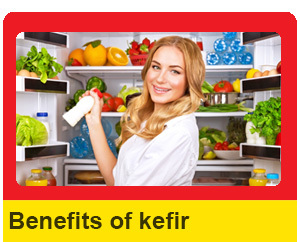 Because academicians are involved and the production process takes place in universities, grains are ultra-hygienic. Also those grains are dried, the shipping process does not harm the grains. It is always delivered as fresh as the first day it was sent off. We have shipped more than 200 orders without any complains. 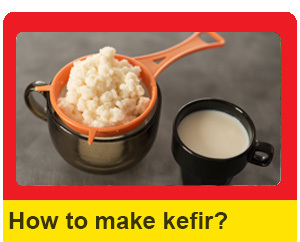 Find Kefir Grains in the U.K.